Southland Frozen Meat Co., 1981, Hardback in Dust Wrapper. Condition: Very Good - in Good DJ. DJ slightly ruffled along edges, some small snags and tears. Signed by the author on the title page. This book takes the reader back into history for the company's formative years and through its period of consolidation. Later, it goes behind the scenes and into the board room to show how some of the largest commercial decisions in the province were made. It is not a history of statistics. It is the story of a company which, despite numerous problems throughout its 100 years, can stand tall and say proudly that it has always done its best for everybody associated with it. Illustrated / decorative end papers. Illustrated with B&W photographs. 446pp. Index. 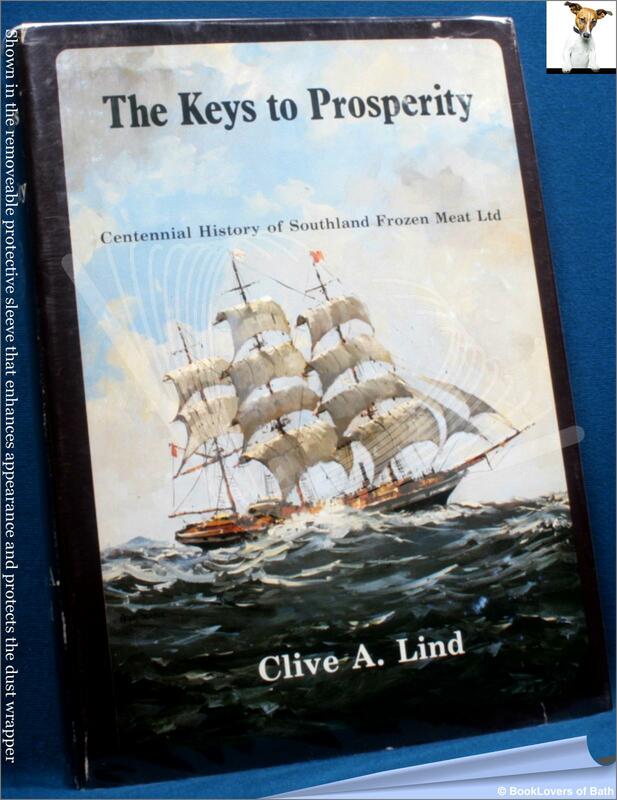 Published by Southland Frozen Meat Co.